Win Tickets to the Perth International Boat Show! 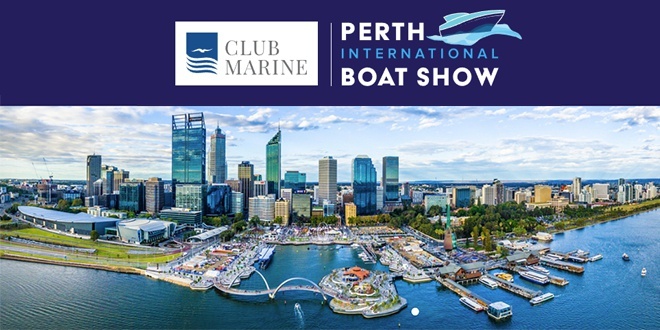 The Club Marine Perth International Boat Show is back, and we've got family passes to give away! It's at Elizabeth Quay and Perth Convention and Exhibition and it’s massive! New release boats, fishing, dive gear, new engines and electronics. Meet Andrew and Nick from Hook Line and Sinker! A free Discover Boating Experience. Win a Treasure Chest of Prizes! Four big days this Friday to Monday. Listen out for your cue to call to enter! 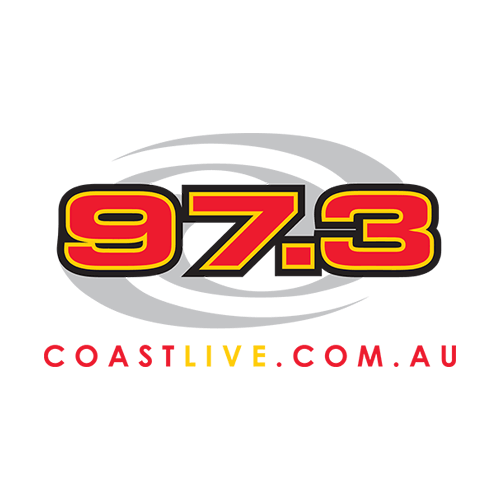 Thanks to the Club Marine Perth International Boat Show and 97.3 Coast FM. Competition runs from Wednesday 19th to Friday 21st September, 2018.